North York Dental clinic is more than just a dentists’ office. We provide a full range of periodontal surgeries right in our clinic. Our designated surgery room is equipped with leading-edge technology, ensuring fast and painless procedures. Our first priority is your comfort and ease, so we communicate each step of the process with you. 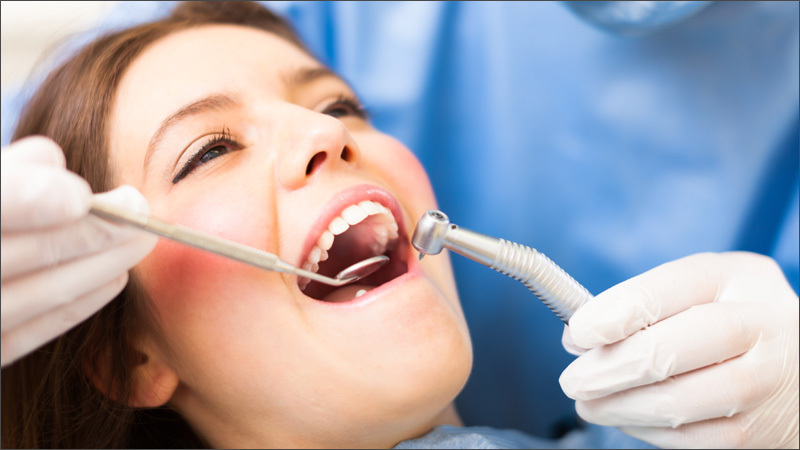 For extra relaxation we also give patients the option of nitrous oxide, along with thorough local anesthesia. Wisdom Teeth Extraction – Wisdom teeth come in during your teens or twenties. Often teeth try to come in sideways or there isn’t enough room for them in your mouth. In these cases we say the tooth is “impacted.” Impacted wisdom teeth can be painful and crowd your existing teeth. Extraction is a common surgical procedure that prevents crowding. We have extracted thousands of wisdom teeth over the last 20-plus years. Cyst Removal – Most cysts are easily removed through surgery. We’ll arrange a biopsy to confirm the cyst is not cancerous and communicate with you through every step of the process. Flap Debridement – When gum disease (or periodontitis) is too advanced to perform simple scaling or root planning, we will conduct open flap debridement. In this periodontal procedure, gums are separated from the teeth and folded back temporarily. This allows us to reach the root of the tooth and the bone. Osseous Surgery – Gum disease sometimes causes holes in the bone around your teeth. In these cases, we perform surgery to reshape the bone and eliminate defects. The procedure is typically used to treat bone loss around multiple teeth. Tissue Regeneration – We perform soft-tissue grafts to enlarge gums of patients who have too little tissue around their teeth. There are different types of soft-tissue grafts, but all involve removing a strip of gum tissue and stitching it into a treated area, to cover root exposure. As these treatments heal, we use a periodontal dressing – a soft material like modeling clay – to cover and protect the grafted tissue. Bone Grafting – Also called regenerative surgery, we perform bone grafts to recreate bone lost due to gum disease. When there is insufficient bone to hold a dental implant, we remove bone from the hip or mouth and graft it to your jawbone, below a protective layer of gum tissue. Healing takes approximately four months. Gingivoplasty – We perform gingivoplasty to reshape healthy gum tissue around teeth. This minor surgery is required when gaps form between gums and teeth, trapping food and bacteria, or it can be performed for cosmetic reasons. Apicoectomy – When a root-end is severely damaged by infection, we repair it by removing the root tip and filling it with a biocompatible root-end filling. We use state-of-the-art microsurgical techniques for this procedure.